Hello Everyone!!! 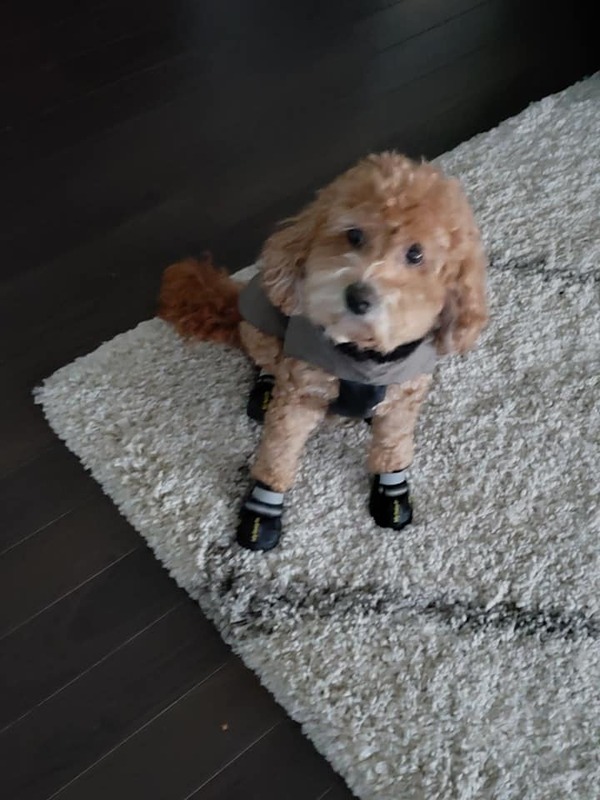 As we are in the deep freeze of Maryland right now, my dog Bacardi was even shaking with a sweater, a coat and booties on. Bacardi has heart disease so I am extra careful. (Below is a picture of Bacardi) With that being said I thought this was a great article that I found Cold Weather Pet Safety from AVMA, it even has a section for livestock. Please stay safe and warm out there. As always the Lynn Nichols Real Estate Team is always here to provide not just Real Estate Information but other helpful information that has to do with our daily lives. Stay safe and warm.